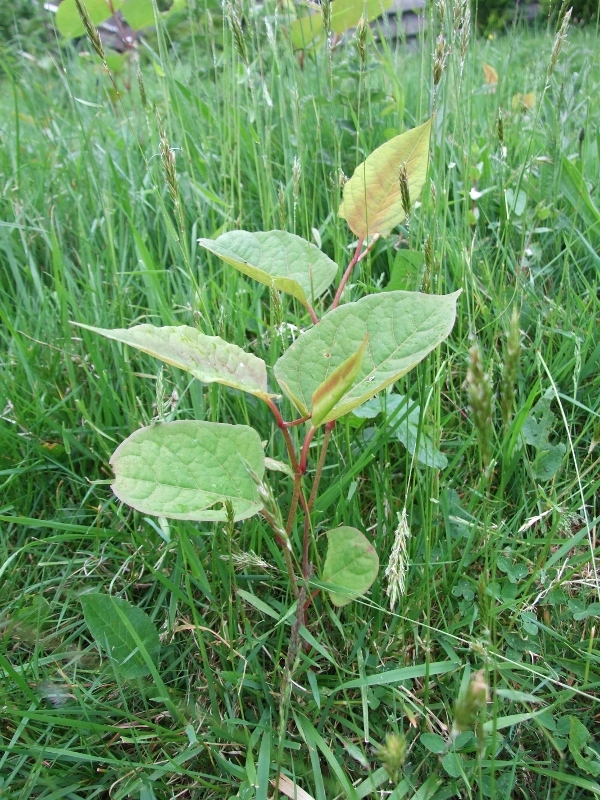 It is an offence to plant or otherwise allow Japanese knotweed to spread in the wild under the Wildlife & Countryside Act 1981. 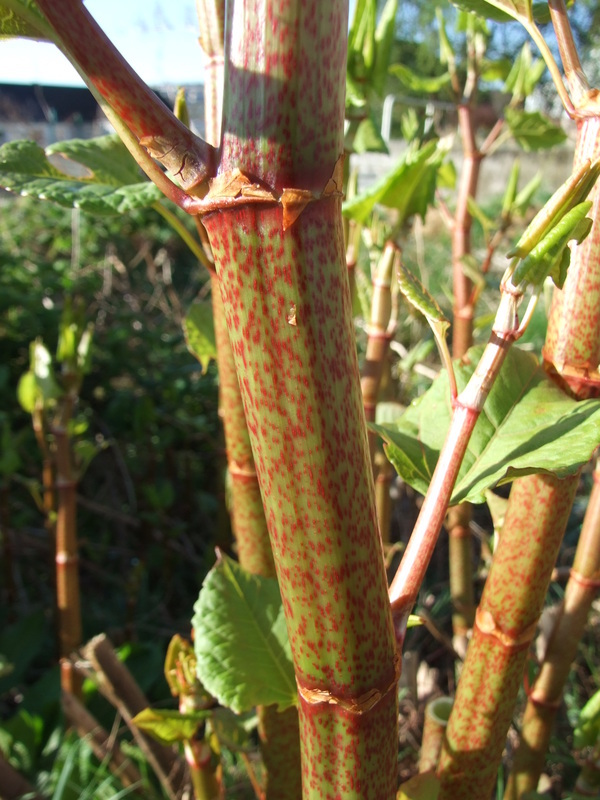 Under the Hazardous Waste Regulations 2005 if certain herbicides have been used it could be classes as a “hazardous waste”. Both controlled and hazardous wastes have very specific transportation and disposal regulations. If a vendor omits information or lies about a property being affected by Japanese knotweed on the TA6 Property Information Form (since 2013) you could be in breach of the Misrepresentation Act 1965. 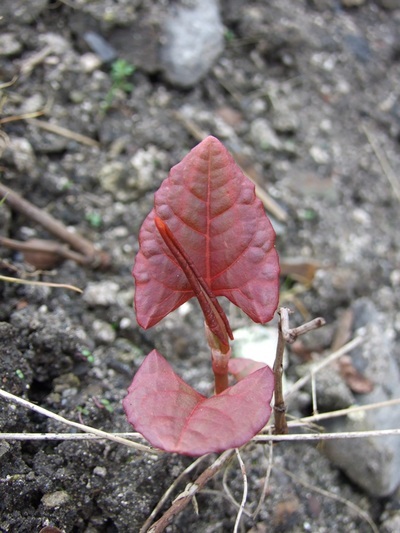 Under the Crime and Policing Act 2014 where knotweed is proved to have a detrimental effect on quality of life, an Anti-Social Control Order (ASBOs) can be brought against those who fail to act. Also under the Infrastructure Act 2015 in Wales, Welsh Ministers and Natural Resources Wales (others in other UK counties) are able to serve ‘Species Control Agreements’ & ‘Orders’ on land owners who allow non-native invasive species to establish on their land. The contents & photographs on this website are subject to copyright & can not be used without prior written consent.